Nurse practitioners are a vital part of any healthcare system. Beebe Healthcare is proud to announce that one of its nurse practitioners, Holly Rader, APRN, FNP, is the recipient of the American Association of Nurse Practitioners 2015 State Award for Excellence. This award will be presented by the AANP during its 2015 National Conference to be held June 9-14, 2015, in New Orleans. Holly Rader is an Advanced Practice Registered Nurse (APRN) in Beebe Healthcare’s Population Health CAREs program. CARE stands for Care Coordination; Access; Referral to community-based programs; and Empowerment of patients and their caregivers. It is a transitional care program that assists people with chronic illnesses to learn how to better manage their medical conditions and thus improve their health and quality of life. This program is now in its third year and has been very effective in reducing hospital admissions and improving the quality of life for the patients and families that it serves. The CAREs Program provides that extra support needed to promote good health among our most vulnerable community members. 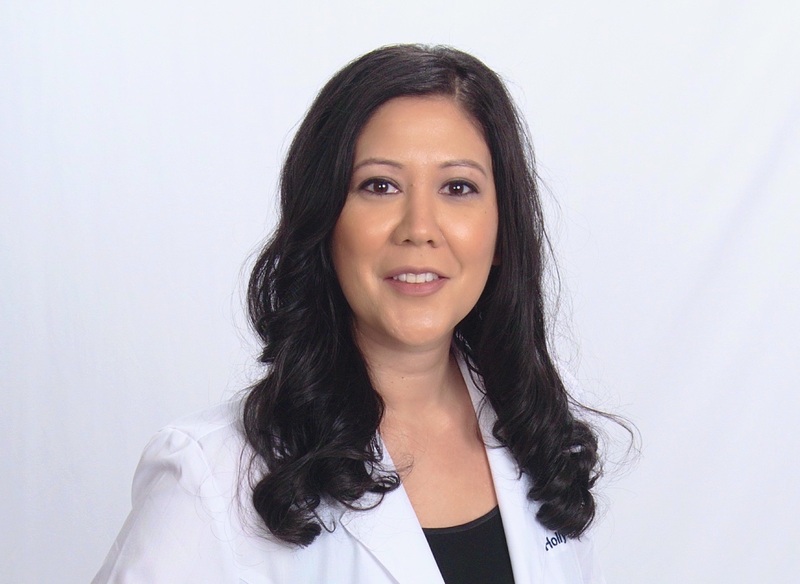 Holly is a board certified Nurse Practitioner with a wealth of diverse experiences and a deep understanding of the difficulties people face when confronted with chronic disease. Holly is passionate about the CAREs Program and its many benefits to the client, their families, and the community at large. Holly is a preceptor to nurse practitioner students and is active in a wide variety of committees. She also recently participated in the Delmarva Health Network Diabetes Care Transition work team that developed an evidence-based clinical pathway to increase quality of care across the health care continuum. Holly is highly regarded by her peers for creating an atmosphere of trust and encouragement for both patients and team members. Rader was nominated for this award by Megan Williams, DNP, APRN, FNP-C, Director of Beebe Healthcare’s Population Health Department. As Beebe Healthcare’s Director of Population Health, Williams is responsible for providing leadership, management, and coordination for Beebe Population Health programs and directing Beebe’s Community Outreach screening teams responsible for Health Promotion and Disease Prevention Education. “Holly consistently leads by example and is an exceptional role model for her fellow nurses. She is an astute healthcare clinician and a tremendous asset to our team at Beebe Healthcare. We are so proud and fortunate to have her,” Williams said. The American Association of Nurse Practitioners (AANP) is the largest professional membership organization for nurse practitioners (NPs) of all specialties. It represents the interests of more than 205,000 NPs, including approximately 60,000 individual members and 200 organizations, providing a unified networking platform and advocating for their role as providers of high-quality, cost-effective, comprehensive, patient-centered and personalized healthcare. For more information, go to www.aanp.org.